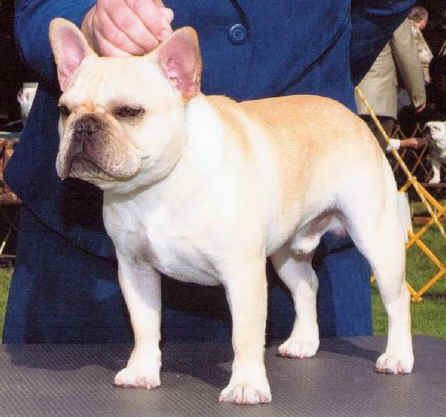 ~ BRAG~ Ozzy gains his Championship title on July 6th, 2005...exclusively handled in BBE...See details above!!!!! To go to Ozzy's, Page click on his picture!!!! ~ MAJOR BRAG ~ Axl takes his first Major on April 8th, 2007, then his second Major for his Championship on August 4th, 2007!!!!!! 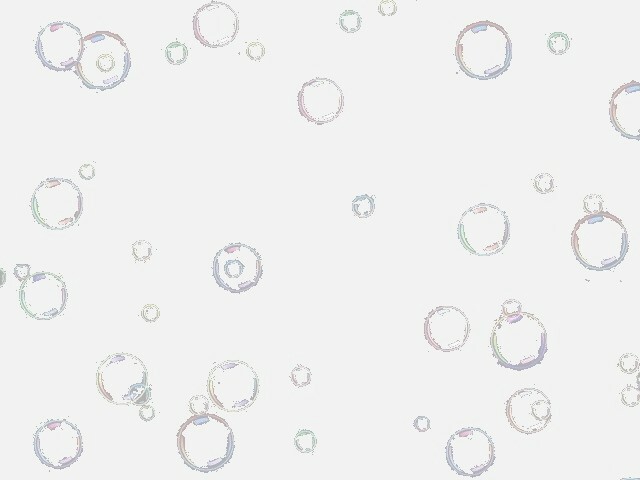 To go to Axl's Page, click on his picture!!!! 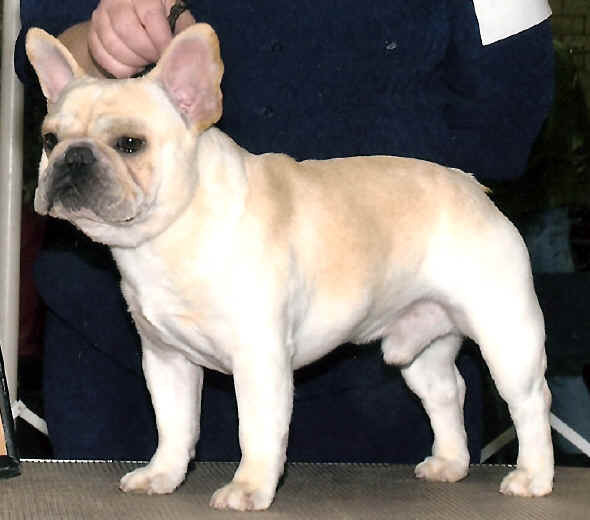 ~ UPDATE~ Keebler picks up three Majors in two incredible weekends to finish his AKC title!!!! To go to Keebler's Page, click on his picture!!!! 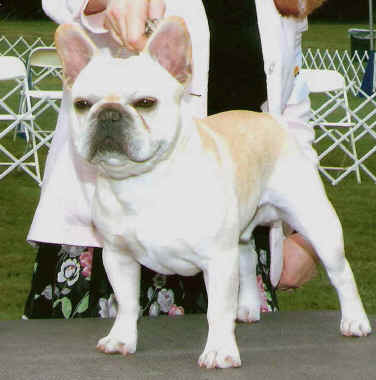 ~ BREAKING NEWS ~ Stash breezed his way to his AKC title from the puppy classes!!! Look for him in the specials ring, Stash is truly magical!!!! To go to Stash's Page, click on his picture!!!!! 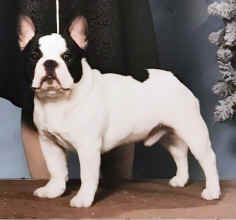 ~ FLASH ~ Tazer started winning right from the puppy classes, this amazing little man finished quickly!!! 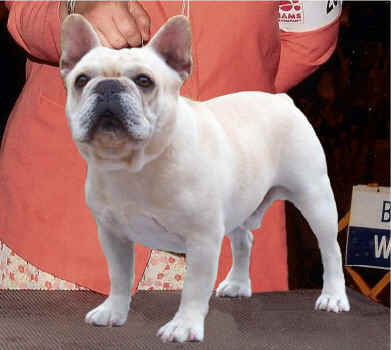 He attained both his majors from the Bred-By-Exhibitor class to become JaPaCa's Newest AKC Champion!!!! To go to Tazer's Page, click on his picture!!!!! 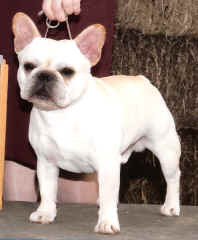 ~ NEW~ Sawyer is the newest heart throb to be bred-by and loved by JaPaCa's!!! This outstanding boy blazed his way to his AKC Championship title taking multiple Best of Breed over Specials with limited showing!!! 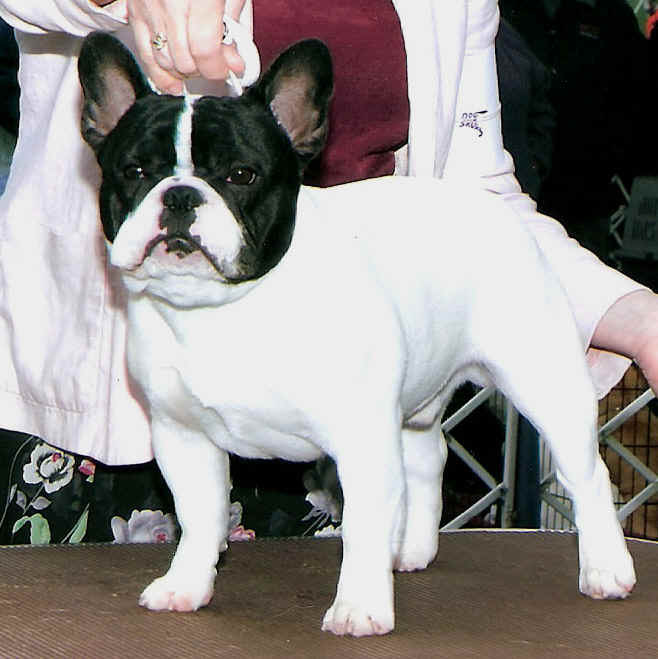 Then went on to gain his Grand Champion Title and received an Award of Merit at The Westminster Kennel Club at just 19 months of age!!!! To go to Sawyer's Page, click on his picture!!!!! This page was last updated on 01/20/19.